(Croakin Poet Records) 7 tracks. The band was formed in Gainesville, Florida, 1993 under the name of a famous Gainesville citizen, an Afroamerican woman who founded 'Sister Hazel's Rescue Mission' in the 1970s against any kind of racism. Their music is basically solid Southern Rock paired with either modern Pop, Blues or Funk or even acoustic. 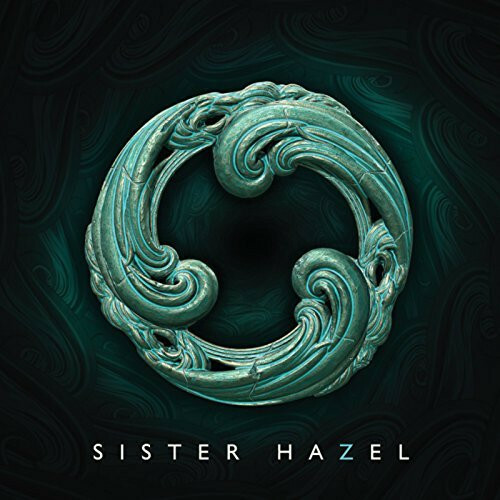 The first two albums ('Sister Hazel', 1994 and 'Somewhere More Familiar', 1996) were self-produced but their immense success was followed soon by a contract with Universal Records. A year and a half later they switched contracts and went to Rock Ridge Music, a small independent label to get back the band's self-control over their productions. Customer evaluation for "Water Volume 1 (CD)"